"Indoor sports practice keeps preschoolers on the ball"
Fatima Tawfek of Sporteka is helping produce the next generation of sports stars by developing children’s love of sport from an early age. Sporteka, which runs Multisport and MLC Tennis Hot Shots programs during the kinder term in Victoria, is conducting open days in July 2012 at Doncaster East, Templestowe, Box Hill, Balwyn North, Vermont South and Montmorency. 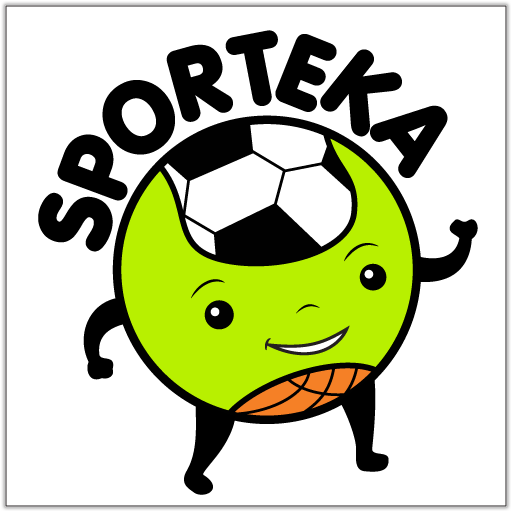 Sporteka is open to children 2½ – 6 years. The sessions provides a fun and friendly environment where children can learn the fundamentals of 11 different sports as well as Tennis specific skills while they develop physical confidence and make new friends from within their community. “It is really crucial for kids to feel that they CAN before they even learn to say I CAN’T” said Fatima, a former youth worker and Tennis Australia qualified coach, who created Sporteka in 2002. “Having seen the negative impact of childhood obesity and the school bully through my community work, I was determined to establish a sports program to develop children’s healthy habits, confidence and physical ability from an early age” Fatima said. Sporteka develops physical and emotional health for life, says Fatima “When children feel physically competent, when they feel that they can achieve in one area, that confidence transfers to other aspects of their life including the classroom and the school playground. In today’s world, we give 2 year olds I Pads and computer games. Just watch what they can also achieve when you give them a ball. You are giving them a chance to develop team spirit, a sense of belonging and a healthy lifestyle. That healthy spirit lasts a lifetime.